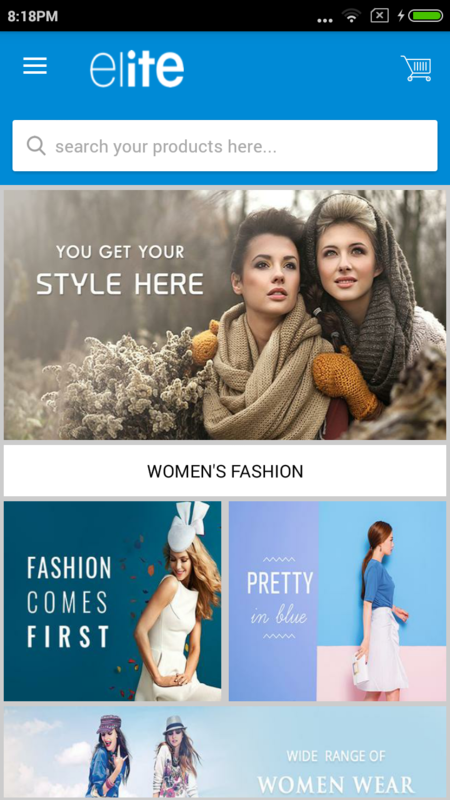 Build native android & iOS mobile application for Magento store using Elite mCommerce mobile app extension. 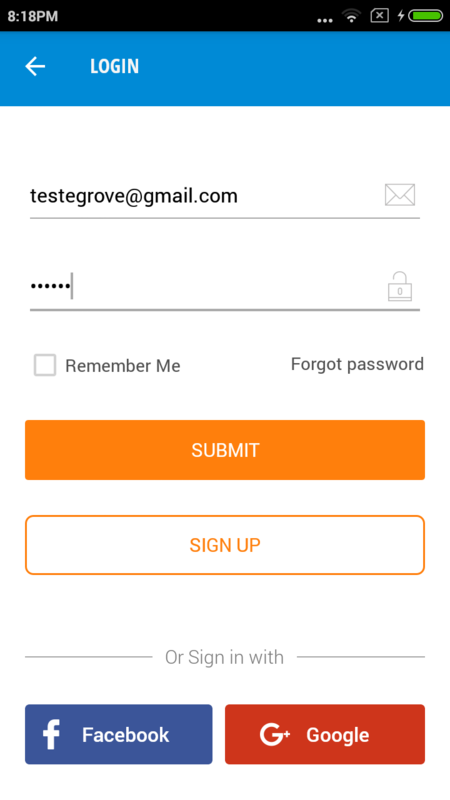 The Magento mobile app can be customized according to the business needs. It is packed with an array of features that helps eCommerce business owner to take advantage of the mobile commerce boom and be a part of the new generation consumer experience. Merchants with less technical knowledge can easily make changes in the mobile app. 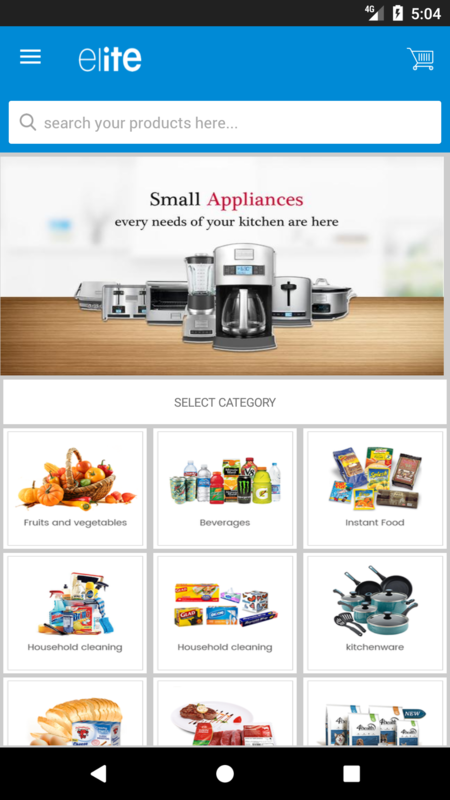 The look and feel of the app can be customized depending upon the customer’s behavior. Analytics, Business Intelligence and push notifications lets store owners to explore the behavior of customers and strategize accordingly. This helps to identify loyal customers and carry out targeted promotional activities which increase customer retention rate. Predictive search analysis which enhances the user experience. Improvements in product listing and detailed page with simple navigation, and easy filtering. Supports Multilingual and Multicurrency. Store owners can change the app texts and messages without technical assistance. Any payment gateway integrated into the website can also be integrated with the mobile app. Easy customer support, lets customers communicate directly with store owners through integrated chat, direct call or email from a mobile app. Push notifications are an incredible way to reach out to customers on their mobile devices. Mobile applications are a pivotal marketing channel for business owners and through push notifications, timely and relevant information can be sent to their customers regarding new offers, new product arrivals, soft reminders, promotional gimmicks, product recommendations and so forth. Mobile push notifications helps business owners to engage with their customers on a different level. 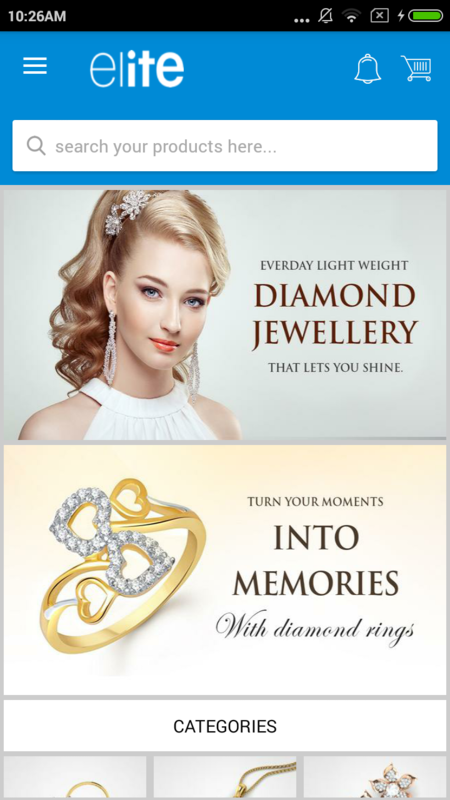 Elite mCommerce allows owners to send varied types of push notifications to their customers, such as wish list notifications, abandoned cart notifications, order notifications, and offer notifications. 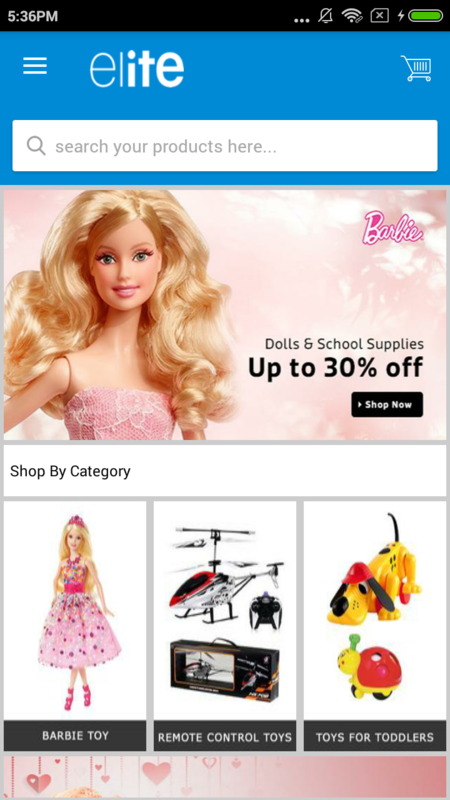 The entire online store can be synced to appropriately fit and flow smoothly in the mobile app version of the store. 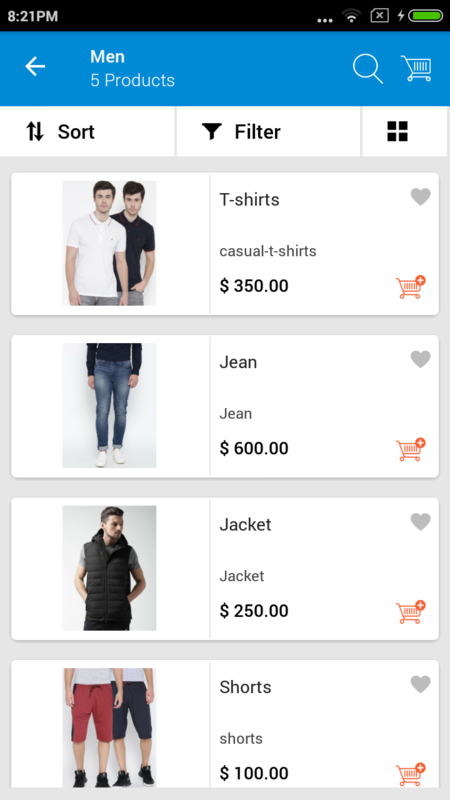 The product category and catalog from the Magento stores can be synced automatically through the mobile app created via this platform. 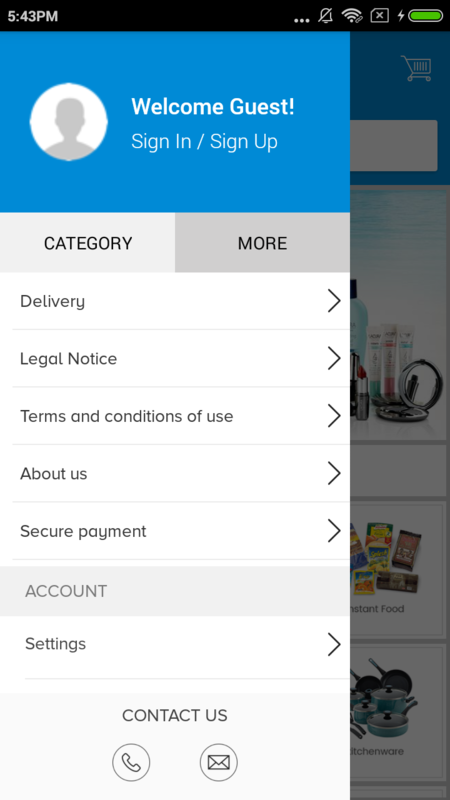 Customers can conveniently purchase your products through the mobile app wherever they are. Has fast loading features makes it a perfect tool even for stores with large volumes of products. Though the platform integrates PayPal as the fundamental payment gateway, online stores have the option to include additional payment gateways to help serve and reach out to a wider client base. Through this reward points feature on Elite mCommerce, the customers can gain reward points by performing certain set of reward-enabling activities such as making a purchase, referring a friend, writing a product review etc. The reward points can later be redeemed for a new product or a discount. It is a highly powerful marketing tool to grow your customer base, by retaining existing customers and attracting new customers. QR Code scanner provides a quick option to your potential customers to purchase products from your store through their mobile device. When a customer scans a QR code with the app, it automatically redirects and takes the user directly to the corresponding product information available on your webstore. It allows customers to access the e-stores instantly, and faster purchasing ability mean a higher potentiality to close the sale. With Elite mCommerce’s store locator feature, your customers can easily access and view your store location, information & address details via the Maps. Navigation is made simpler with this feature. I really thought the app thing would be too costly and it will be a really difficult task. But these guys, proved me wrong. Am happy that the integrations is done well and good to see the output. Wonderful job guys!. Awesome support.